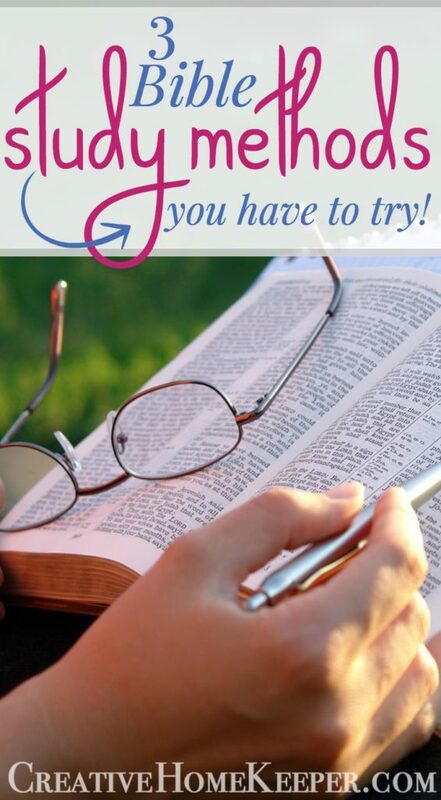 3 Bible Study Methods You Have to Try! 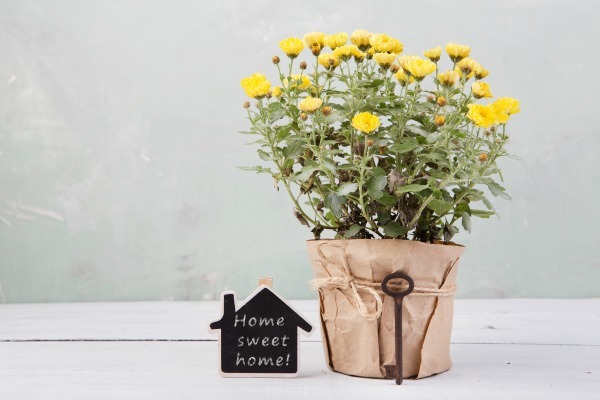 As we continue our two-week Grow Your Faith & Home series, we are spending some time discovering resources we need to not only cultivate and strengthen our faith but to also help us as we dig into God’s Word. 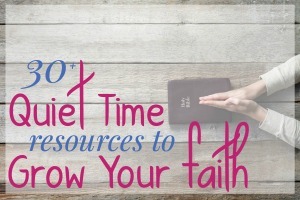 The other day I shared a few tips about how to develop a more consistent quiet time each day, especially when we are busy and exhausted as moms! 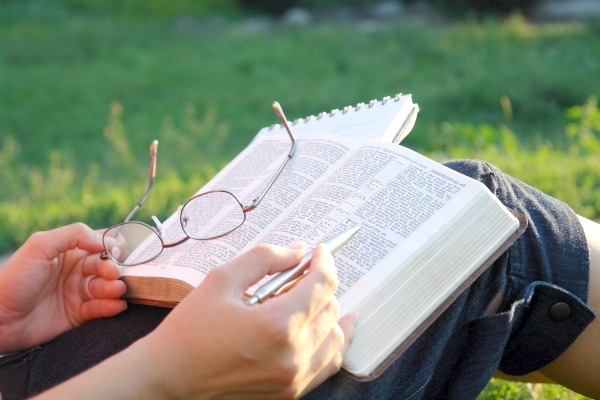 Today let’s look at 3 Bible study methods that will make God’s Word become alive to you! I love reading and studying my Bible but, if I’m being completely honest, I didn’t always use to. Bible study used to overwhelm me. Where do I start? 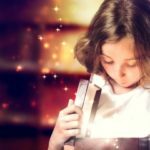 Do I need a curriculum or workbook? I don’t have hours each day? Those are all questions I used to have. More than anything, I wish I had someone walk beside me to teach me HOW to study. It would have made things SO MUCH easier! 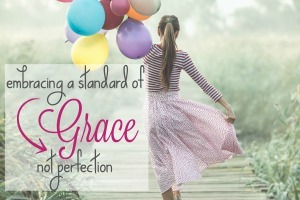 Over the years I have learned various methods through trial and error, everything from purchasing those thick and time-consuming study books to reading spiritual growth books that outline spiritual disciplines providing me with ideas to implement. Through each season of life, my Bible study methods have changed but one thing remains constant… it all starts with simply opening my Bible. That is where we have to begin! 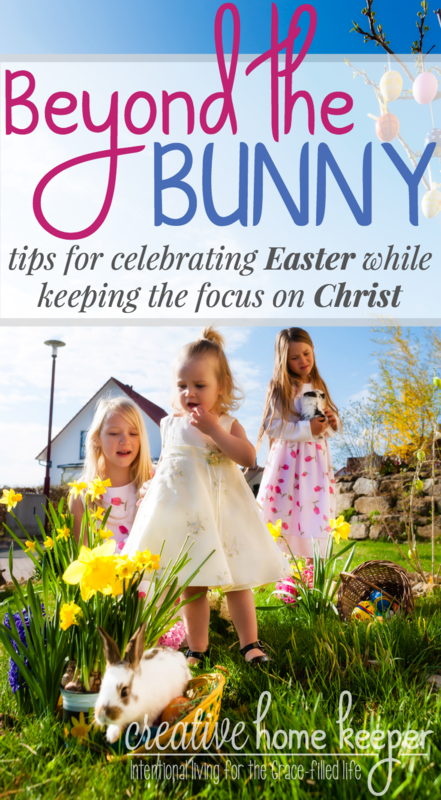 I shared some tips recently about how to overcome the obstacles and make it a priority to get in the Word, even when we are plumb tuckered out! 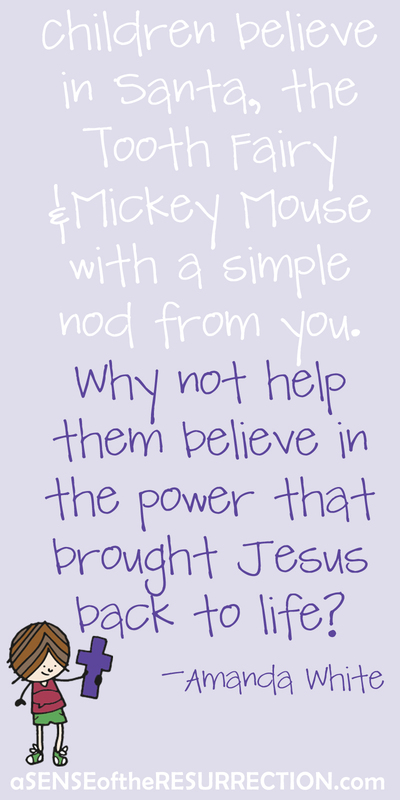 Once we do make it a daily habit, the biggest hurdle is overcoming the questions, so now what? Where do I begin? 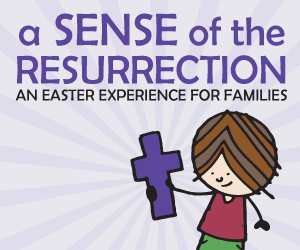 Bible study doesn’t have to be complicated or overwhelming. In fact, once you learn a method that clicks for you, it becomes a strong desire of the heart. You simply have to read and study His Word every day! 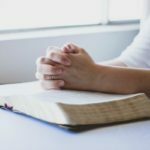 If you are struggling with understanding where to begin when it comes to Bible study, I am sharing my personal 3 favorite Bible study methods I think you should try. 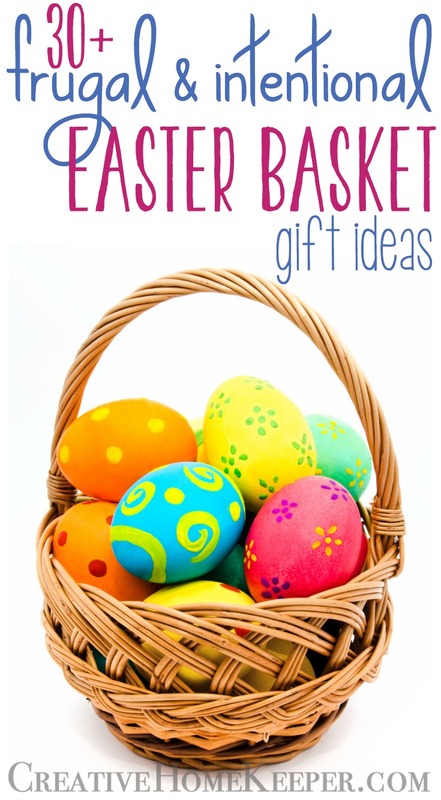 All 3 are simple, easy and don’t require a lot of time or extra resources. So grab your Bible, your journal, your favorite pens or highlighters, and a warm cup of coffee and let’s dig into the Word together! 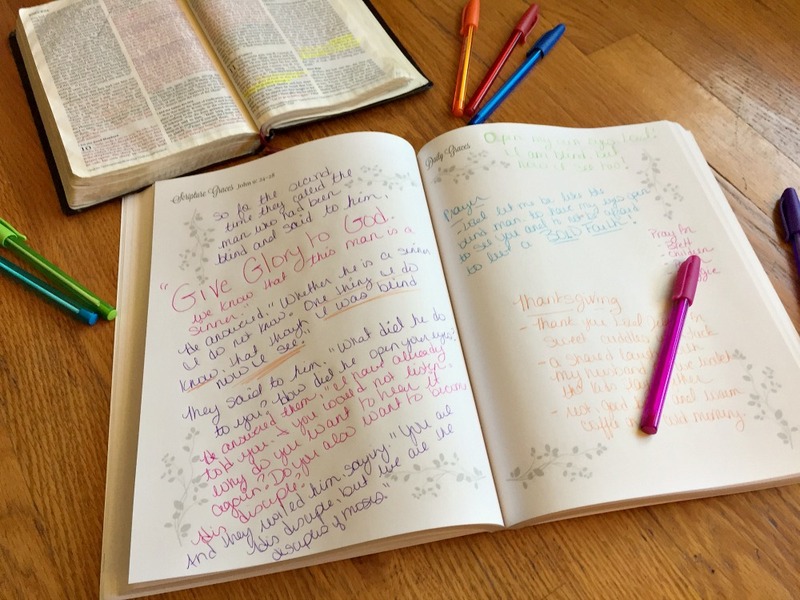 3 Bible Study Methods You Should Try! Writing out the Word is active. It takes a passive reading and allows God’s Word to flow from your mind through your body. 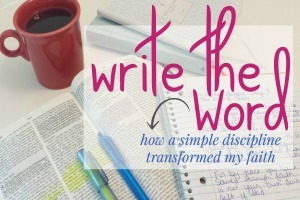 It has the ability to completely transform your faith because writing the Word makes Scripture become alive to you. I’ve been writing the Word for a few years now and it is one of my favorite things to do! 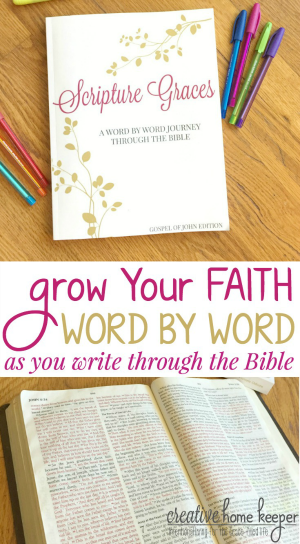 I started by just writing out a passage or two here and there when I read, but then started transcribing my way through larger portions of Scripture. Currently, I am working my way through the Gospel of John by writing a few verses each day. Start with whatever book of the Bible you are reading through. Commit to writing out a few verses each day. You can choose to write a few Scriptures, particularly ones that stand out to you, or you can try working through larger passages. 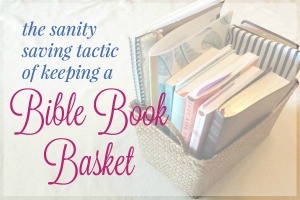 I have purchased an inexpensive, yet pretty, college-lined spiral bound notebook that I keep inside my Bible book basket. It is filled with God’s Word! 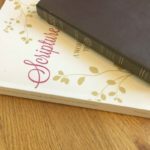 I have also recently created a keepsake journal specifically for writing through the Gospel of John. 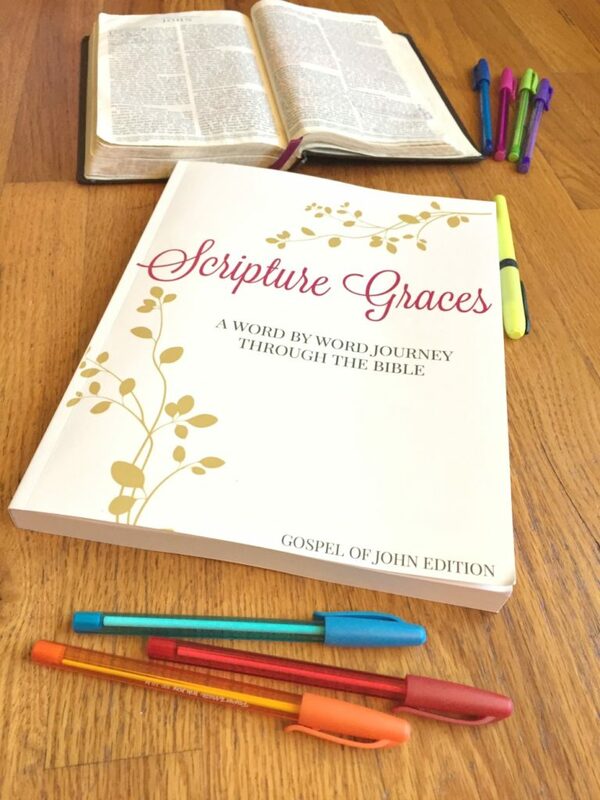 Each day I write the Scripture Graces, a few verses from John, then I journal my own Daily Graces, the thoughts, ideas, and prayers that come to mind when I was writing. 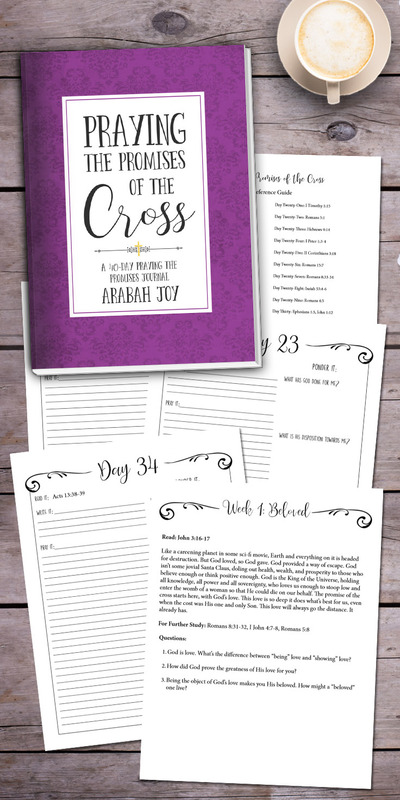 You could also use a journaling Bible to write out Scripture in the margins of your Bible. 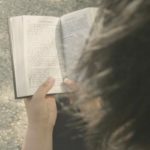 Last spring when we worked our way through the Women of the Word book club, my eyes were opened to this method of studying the Bible. When we read with discerning eyes and ears, we truly understand that the Bible is a book about God and His glory, not about us. Sure it speaks to us and is an example of how to live our lives for His glory, but ultimately the Bible reveals His plans, His glory, His promises and the work He has done and is continuing to do. It’s not always easy reading it and sometimes the Bible feels offensive, especially in this day and age, but when we read the Bible through the eyes of God, we see the big picture of Him working through the ages. The Chapter Analysis Method begins with reading an entire book of the Bible and breaking it down into reading one chapter a day. Sometimes you could even break a chapter up into multiple days if it’s lengthy or meaty. Comprehension asking, “What does it say? This study method is new to me but I have just discovered it as I’ve been working through Bible Study Methods: 7 Ways in 7 Days. I’m a fan of acronyms, I have long loved and used the ACT model to pray (Adoration, Confession, Thanksgiving). Having a word picture to move through the passage I’m reading really does help the Word become alive. Regardless of the method you use to read and study the Bible, spending time in God’s Word each and every day is so beneficial to our souls. It’s not always easy to set aside time, but when we make it a non-negotiable, a priority, an appointment in our day, real heart change happens. 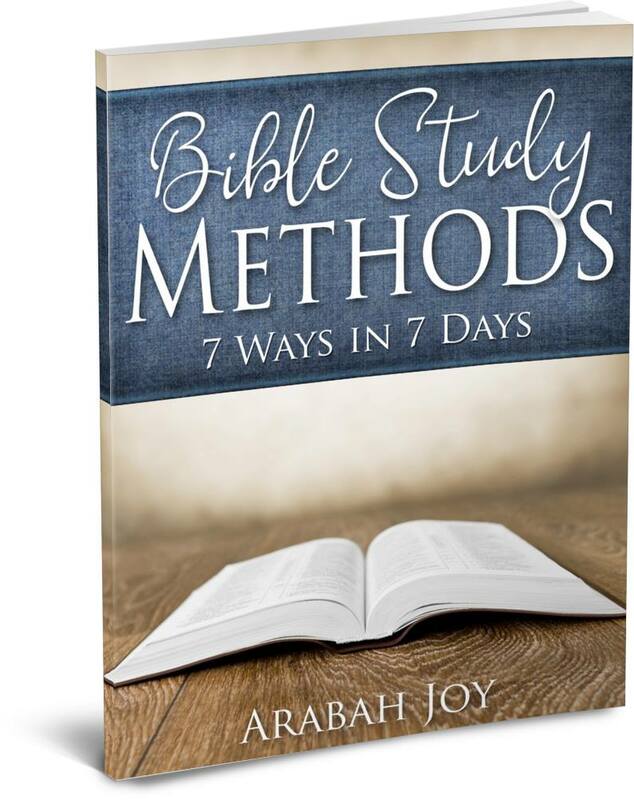 Later this week I’m going to be sharing more of my favorite Bible study resources but today I wanted to highlight a brand new resource from my friend Arabah Joy called Bible Study Methods: 7 Ways in 7 Days. 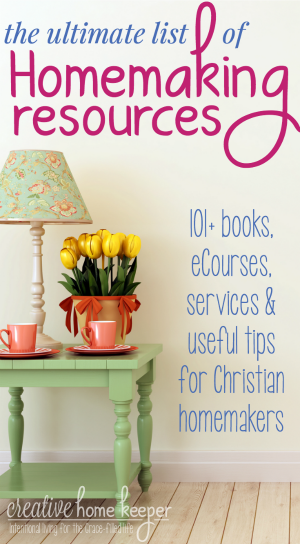 If you want to study God’s Word and allow His truths to marinate deep inside your heart but have no idea where to begin or how to do it, then this resource is for you! 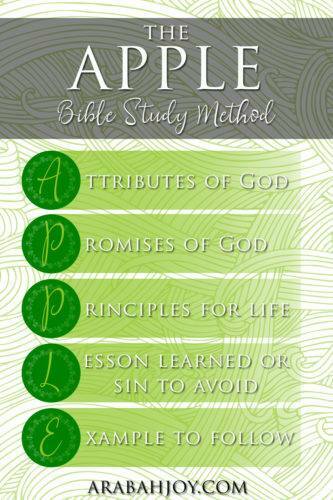 Bible Study Methods walks you through step–by-step HOW to study God’s word. It’s a self-paced, 7-day online course that includes 7 training videos, a workbook, and step-by-step printable worksheets for each method. 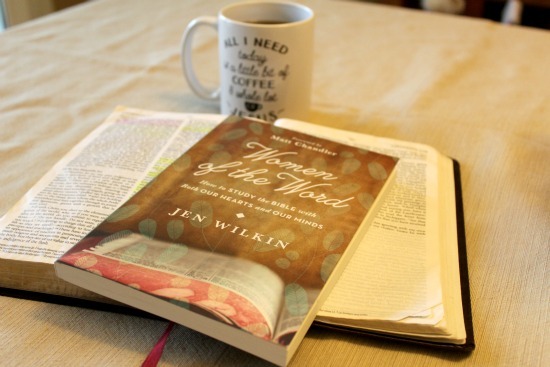 revolutionize your time in God’s word and discover fresh intimacy with God in the process. Plus, you can start anytime, go at your own pace and you’ll have lifetime access to the course materials. 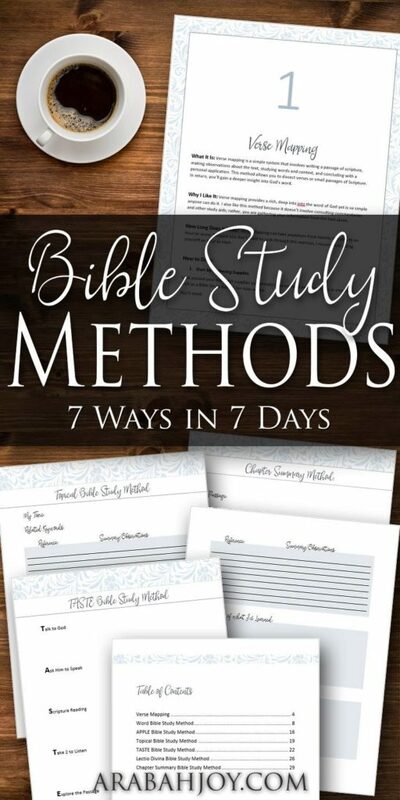 If you’ve ever wished you could dig deep into the word of God and get more from your Bible reading, Bible Study Methods: 7 Ways in 7 Days is for you. This course is now OPEN! Sign up today to grab your spot! 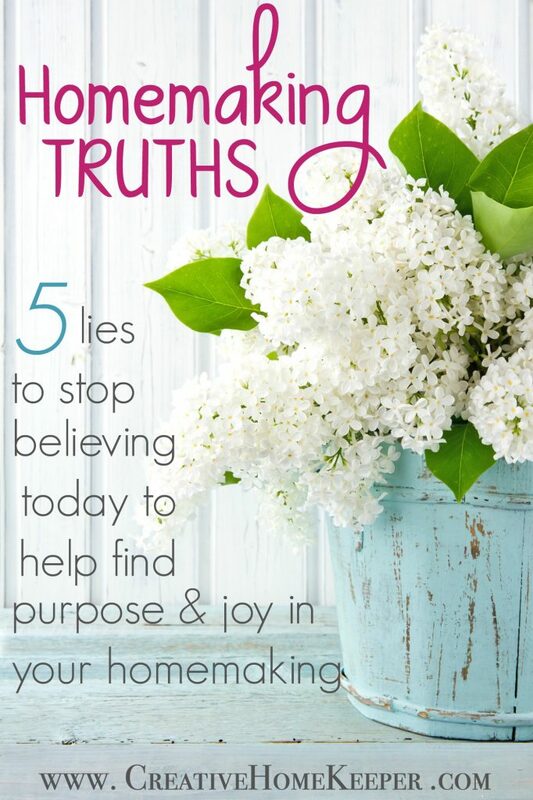 Easy Ways to Get in God’s Word Daily… Even When You Are Exhausted!